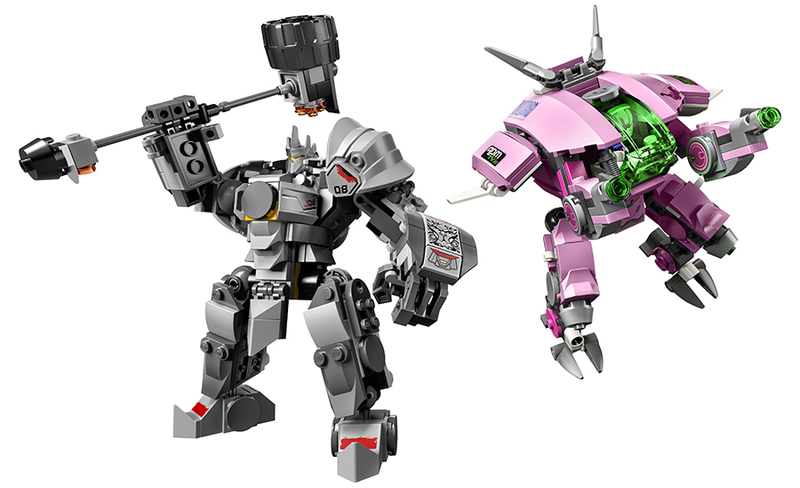 For those eagerly awaiting these new LEGO® Overwatch sets, they can now all be pre-ordered in the UK and Europe. 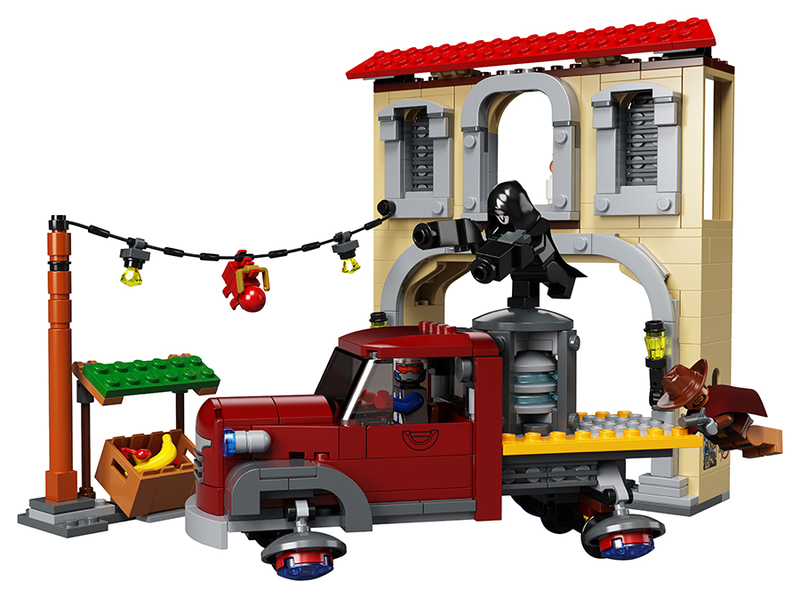 Pre-ordered sets will be shipped on January 1st 2019. 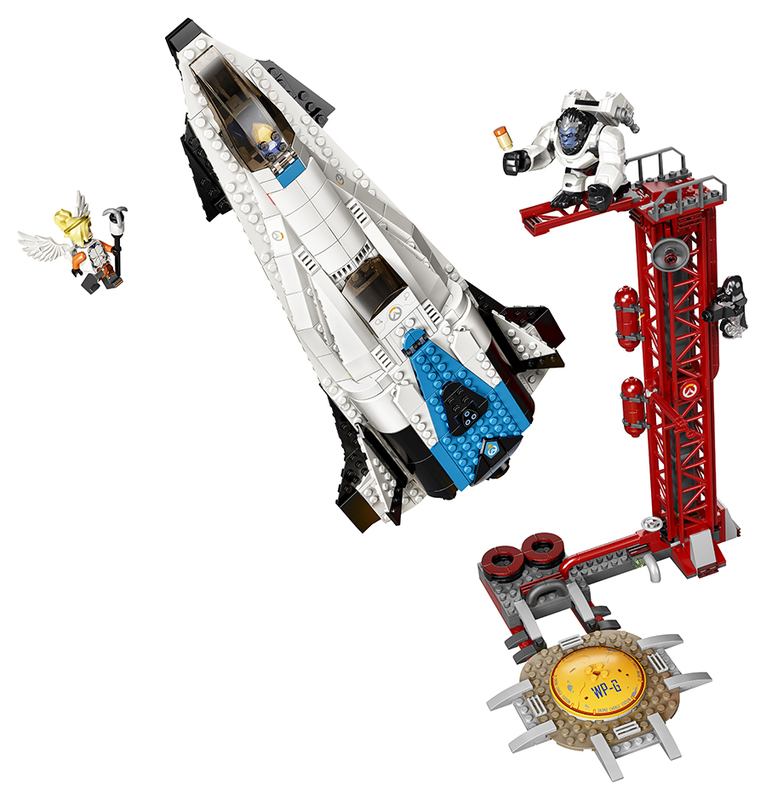 The LEGO Overwatch range includes six building sets featuring fan-favorite vehicles and characters in minifigure form, such as Tracer, Widowmaker, Hanzo, Genji, Soldier: 76, McCree, D.Va, Reinhardt, Pharah, Mercy, Reaper and Big Winston. 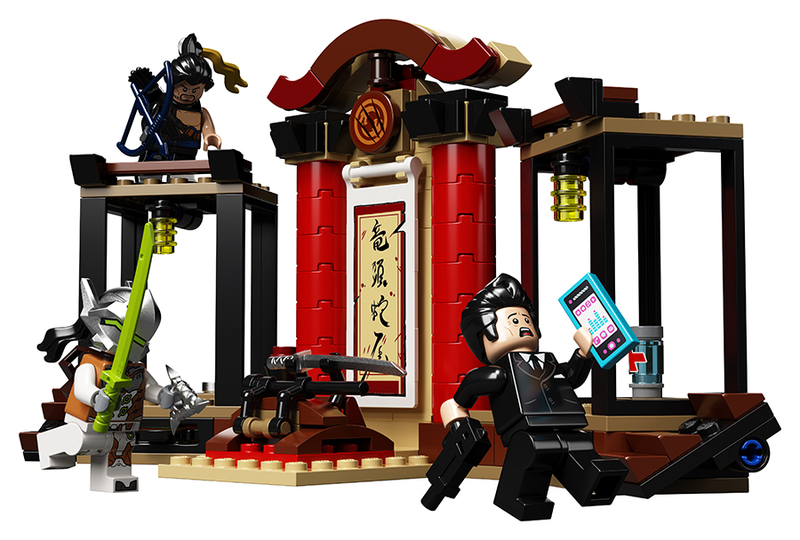 The LEGO Overwatch collection will be available January 1, 2019. 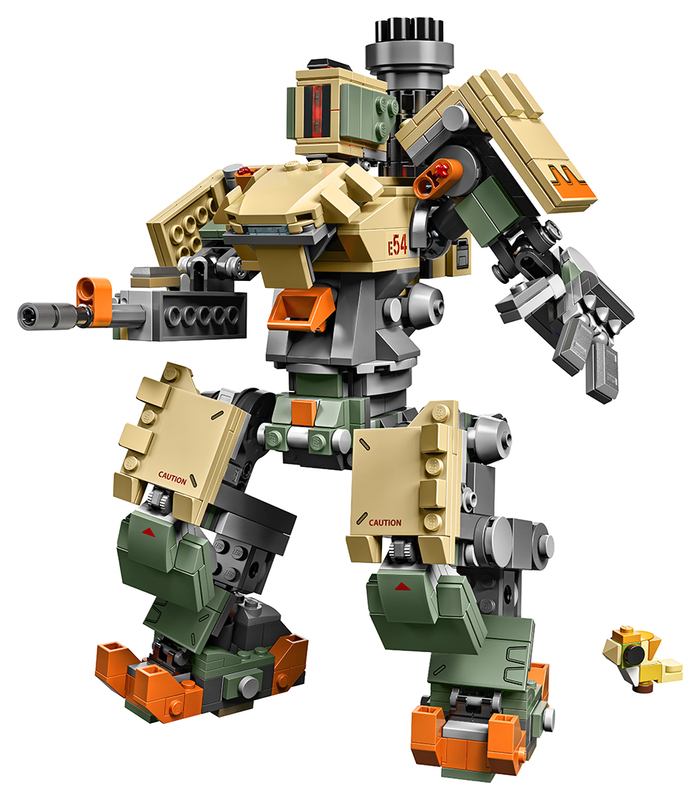 Pre-order now at shop.LEGO.com.